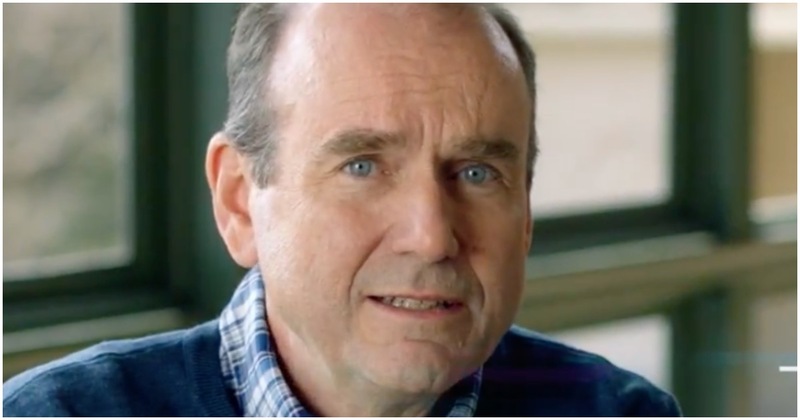 Pennsylvania Congressional Democrat candidate Scott Wallace has been making headlines recently. However, they have been for all the wrong reasons. Saying dogs are smarter than police officers isn’t exactly the best move. Wallace has been criticized by Rep. Fitzpatrick’s campaign as being anti-law enforcement, which Wallace’s campaign has denied. The two have sparred over law enforcement in advertisements. Scott Wallace, running against GOP Rep. Brian Fitzpatrick, shocked the audience at Congregation Tifereth Israel in Bensalem, Pennsylvania, as the two candidates stood on the platform normally used for reading the Torah. This post has been updated after WBCB said it initially reported Wallace’s comment inaccurately. It was “ah f***” and not “f*** off,” and it was not directed at Fitzpatrick personally.